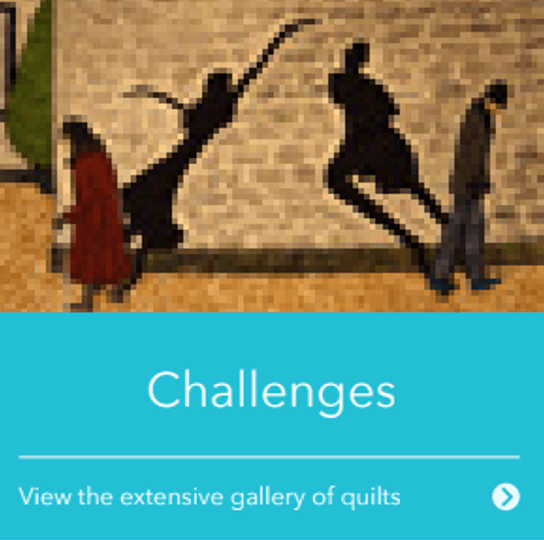 to the Auckland Quilt Guild (AQG), the place to inspire, create, share. 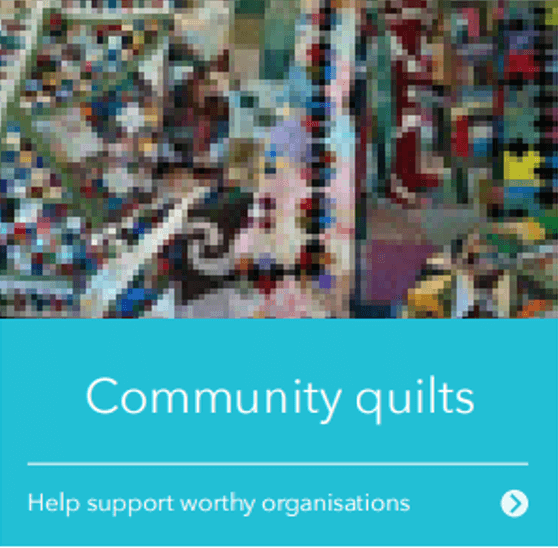 We are one of the largest patchworking and quilting organisations in New Zealand. Get inspiration from our galleries and slideshow. 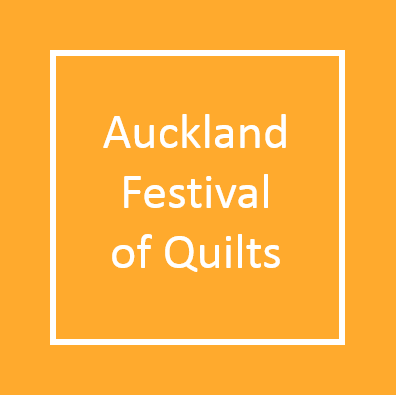 The Guild was formed in 1985 (as the Auckland Patchworkers & Quilters Guild Inc) by a group of local quilters who had successfully hosted the first national quilting symposium. Promote the art and craft of patchwork and quilting. Bring quilters together and encourage the establishment of quilting groups. Encourage and maintain high standards of craftsmanship and design in both traditional and contemporary quilting organise exhibitions. 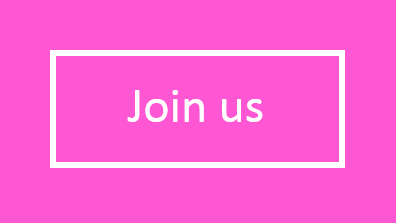 Provide workshops, lectures and seminars, and encourage the exchange of information, ideas and expertise on subjects of concern or interest to members. Guild members attend meetings on the first Saturday of each month except January and November for a day of quilt-related activities, which includes a formal meeting and speaker. 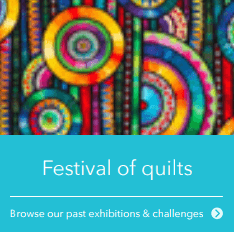 This gives members an opportunity to meet other quilters and friends, to view works in progress, to be inspired and to have fun. 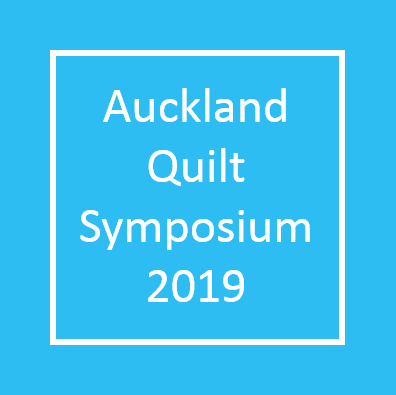 Members have the opportunity to participate in classes throughout the year and at our annual mini-symposium and to showcase their quilts at the Auckland Festival of Quilts. Please take a look around. If you have any questions or suggestions about our website, please contact us.